Signed a one-year, two-way contract with the NHL's Dallas Stars on June 26, 2018. Tallied 133 points (25-108=133) in 276 games over a five-year career with the WHL's Swift Current Broncos from 2008-2013. Teammates with current Stars Justin Dowling and Dillon Heatherington during his career with the Broncos. Competed in the CHL Top Prospects game during the 2010-11 season. Appeared in seven games for Canada during the 2011 U18 World Junior Championships. 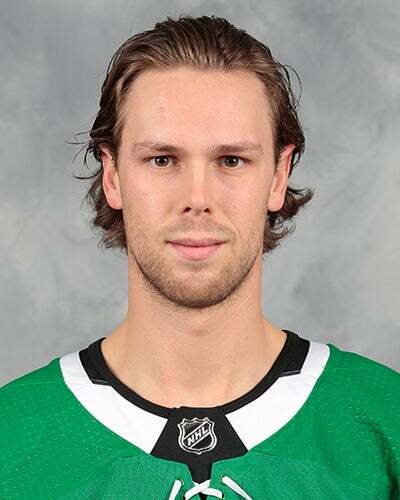 Acquired from the NHL's Florida Panther by the Dallas Stars in exchange for defenseman Ludwig Bystrom on November 11, 2017. Made his Texas debut on November 15, 2017 in a 4-3 win over the San Antonio Rampage.